Artificial Intelligence has become a revolutionary technology that carries considerable influence across industries. AI has the ability to observe and resolve challenges by devising pattern-based strategies. It is now present in our homes, hospitals, workplaces and educational institutions. As you are reading this, a team of avid innovators are working on AI projects aimed towards improving safety and accessibility. The marketing industry has been significantly impacted by Artificial Intelligence to the benefit of both the developer and the consumer. Artificial intelligence is helping businesses to better understand their consumers. It is also enriching the consumer shopping experience. Last year in September, Amazon made headlines when it dominated Google in product search categories. This is just one example of how AI can improve the success rates of e-commerce websites. It is now a preferred method for improving direct search algorithms, thereby enhance the shopping experience by anticipating shopping habits and sharing product reviews. The goal of many e-commerce companies is to become more consumer-centric. This is achieved by implementing artificial intelligence in website development, utilizing chatbots, voice search, and virtual assistants. All these AI executions can be easily integrated within websites. Artificial Intelligence can be used in website design and development, as its use increases revenue generation and customer satisfaction. Artificial intelligence algorithms can help website designers with real-time decision making, acting as an assistant designer. AI can help decide on the layout and color schemes of a website based on consumer preferences. 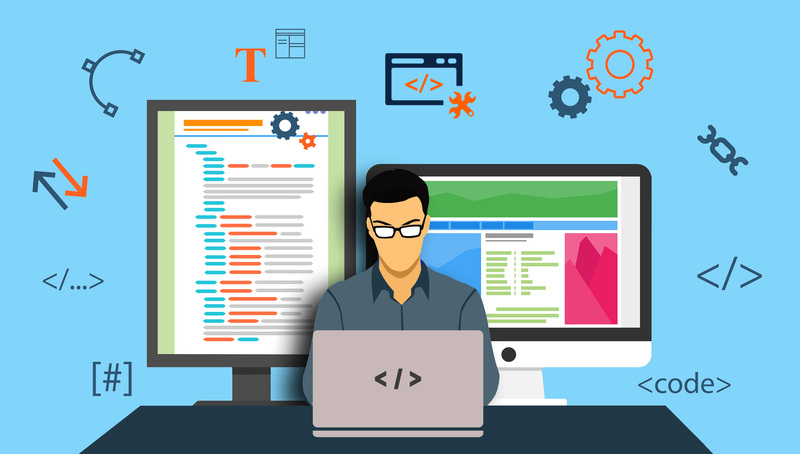 It can also decrease repetitiveness by automating certain tasks, allowing the business to invest time and resources on building more robust, customer-centric websites. We are well aware of the importance of having a visually appealing website. Visual elements could include images or videos. Images are built by tiny pixels, and although they might not be visible to the human eye, a minor inconsistency can ruin the whole picture. AI can locate such inconsistencies and discrepancies in the website design. This will ultimately enhance the user experience. AI implementation in website development can help the business enhance and personalize the shopping experience. A properly designed website can make a customer feel as though the store is catered to their specific needs.. AI solutions can also help in making website content more relevant to each specific customer by displaying customized ads and showing tailored recommendations. Artificial Intelligence had changed the development and designing of websites. Enhancing marketing solutions using AI technologies is a task that should be left to digital marketing experts like LBMS, LLC. 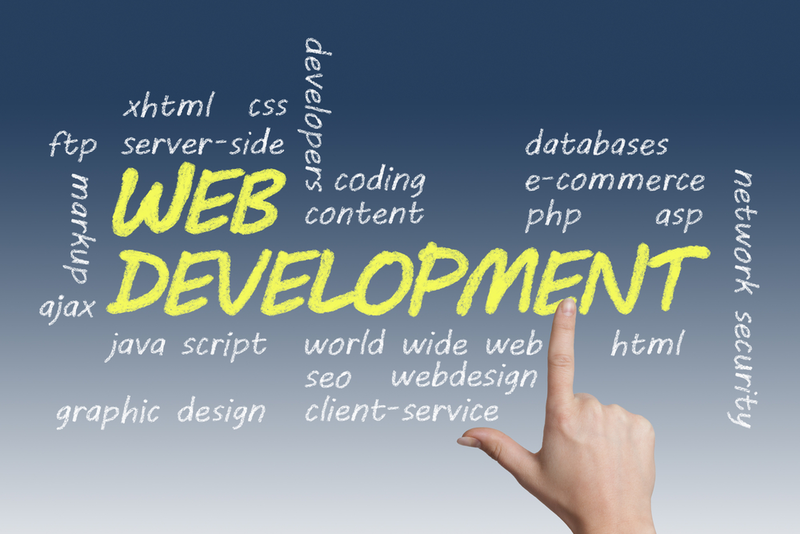 We are a New Jersey-based team of web development experts. We are leaders in the digital marketing arena, helping businesses boost their performance and escalate their growth and revenue generation. With LBMS, LLC website development in New Jersey, your whole digital marketing campaign will reach new heights. We will design your website as per your requirements and budget. You can trust LBMS, LLC digital marketing to align with your brand and voice, while implementing PPC and social media strategies, keeping you ahead of the competition. Are you ready to transform your business’s online presence? Get in touch with LBMS, LLC representative today! You can also request a free copy of our Amazon bestseller to help your business achieve long term success.